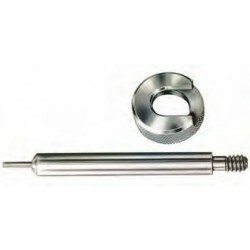 This item is intended for the ordering of custom caliber Case Length Gauge and Shell Holders. 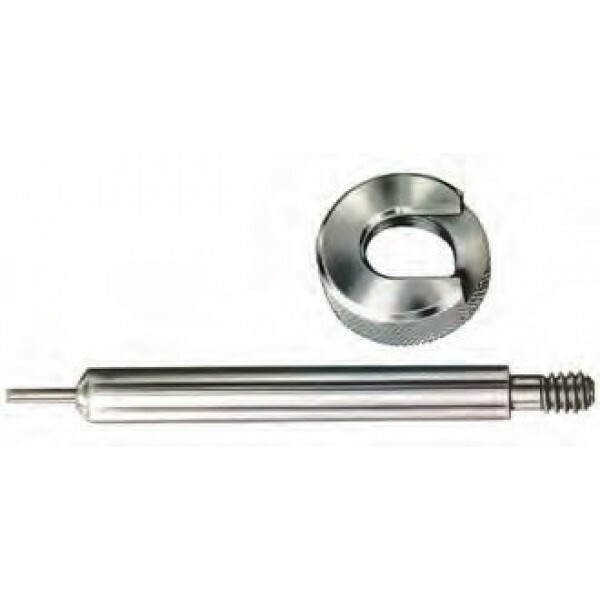 "Click Here to Contact Us" before using this for ordering to ensure that a gauge and shell holder can be made for your caliber. Delivery is approxomately 6-8 weeks.